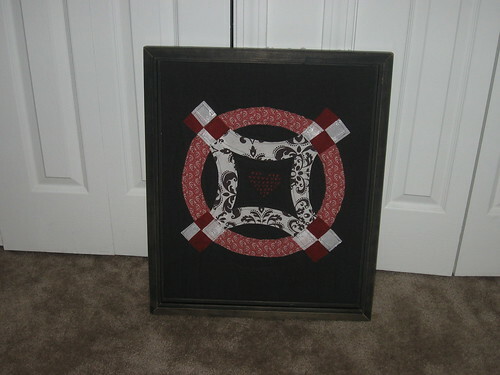 Modern Quilt Art, originally uploaded by hcollinsrn. How cool is this? I just found this in our little flickr pool! When I made my version for SYTYC, I never really thought someone would actually make one. Seriously. I'm so excited to see that a talented someone tried and succeeded! As a side note, for some reason, group photos don't always show up unless you sign into flickr. I'm not sure why. So if you're clicking and don't see much, sign in. Which reminds me, I need to upload some more photos.